Dynamic Measurement’s game-changing technology, Dynamic Natural Source Electromagnetic Method (D.NSEMSM), analyzes lightning strike data to generate geologic and other maps and depth imaging much faster and more economically than has ever been done before. Our method significantly reduces costs and risk for projects in oil & gas, mining, pipeline, and civil work to name a few. Meet The Pioneering Team at Dynamic Measurement. Roice is an experienced geoscientist and entrepreneur who has spent his career working in the international petroleum industry. He has proven success in creating, building and using new tools and processes for the hydrocarbon exploration industry. In 2008 Roice co-founded Dynamic Measurement and has been instrumental in advancing this Enlightning technology. Roice’s initial entrepreneurial venture was as founder of Landmark Graphics, now part of Halliburton. Roice designed the interpretation software and was the only internal geophysical end-user for several years. He also created a university program which placed advanced interactive interpretation systems in many universities worldwide to support research and teaching. 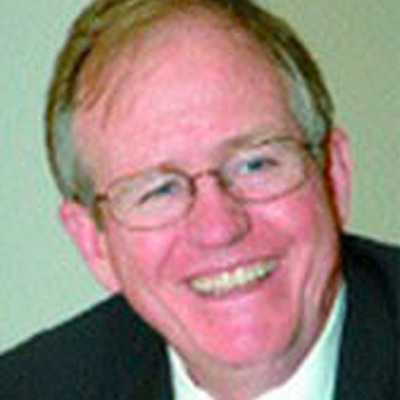 He has taught courses on interactive interpretation and new technologies for UH, IHRDC, Landmark, and others worldwide. Prior to founding Landmark, Roice was at the University of Houston, where he founded the Allied Geophysical Laboratory and was General Manager of the Seismic Acoustics Laboratory. He began his career at Mobil Oil, where he was an Interpretation and Acquisition Geophysicist. Les is an experienced interpretation geoscientist who has spent his career working in the international petroleum industry. Les has been closely involved in several significant oil and gas discoveries, including Rolleston Gas Field (Australia); Sengkang Gas Field (Indonesia); Arcturus Gas Field (Australia); Q13-FA Oil (Netherlands); Nashira Oil Field extension (Colombia); and numerous small discoveries. He supervised technical standards for a major geophysical contractor for seven years and worked in Antarctica. Les has participated in major regional studies in the U.S.A. and in Mexico. He has developed prospects and evaluated properties on six continents, including shallow and deep water, conventional and unconventional. 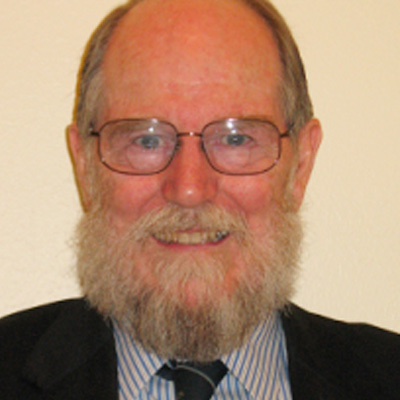 Les has taught graduate courses in geophysics at the University of Houston, proprietary courses in geophysics for industry, and seminars in Australia, Indonesia, Philippines, and the U.S.A. Les earned a BS degree in Geology and Geophysics, a double major, from the University of Sydney. 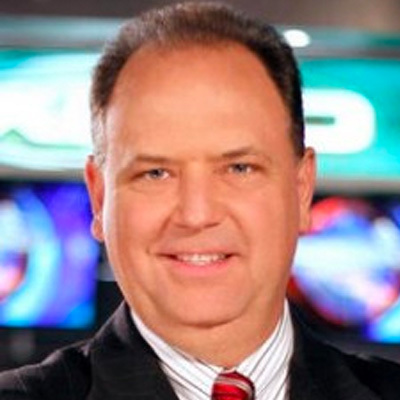 Jim is an Emmy Award-winning broadcast meteorologist who has worked for television stations from Texas to Nevada. He is the Chief Meteorologist for the company and brings clarity between the earth processes such as weather and lightning, and geology. 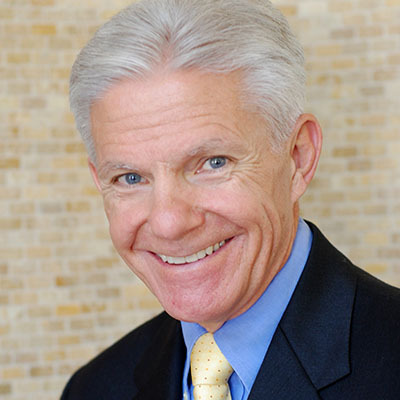 Jim holds the Certified Broadcast Meteorologist accreditation from the American Meteorological Society and is currently the chief meteorologist for KRIV Fox 26 News in Houston, TX. Jim has been an adjunct faculty member teaching meteorology, geology, geography, the earth sciences and environmental science for several universities and colleges. Jim is a national guest lecturer speaking at conferences on risk management, emergency preparedness and integrating new technologies. He is also used as an expert weather witness for lawsuits and by consultants for large building projects. Jim holds a BS degree from Brigham Young University, an MS Degree in Meteorology from Baylor University, and PhD in Earth Sciences from the University of Nevada Las Vegas. Michael Reed has served in numerous executive and finance and planning roles during his career. Most recently, he served as CEO of a wind turbine manufacturer, where he led the team that saved the company from liquidation. Prior to that position, Michael was CEO of NextiraOne Mexico. Under his leadership, NextiraOne Mexico became the largest non-telco integrator of communications networking equipment in the country. Before joining NextiraOne Mexico, he was director of Financial Planning and Analysis at Williams Communications Systems. Michael has also worked at Uncle Ben’s Rice, Oracle Corporation, Exxon Mobil Chemicals, and KPMG. He holds a BS and MAcc from the Marriott School at Brigham Young University and an MBA from the JL Kellogg School at Northwestern University.